Day 9 – Do people ever comment about your weight in a negative way? 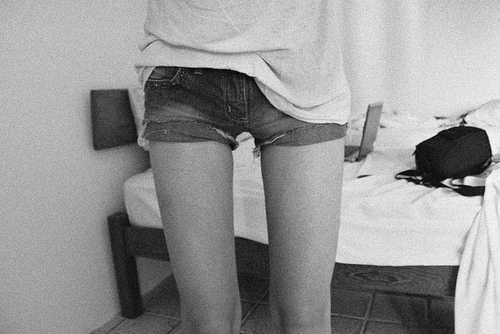 Day 11-Your favorite thinspo blog and why? Day 12- what do you usually eat? Day 13-Are you losing weight in a healthy or unhealthy way? –The way I see it is who cares how you get there as long as you get there? 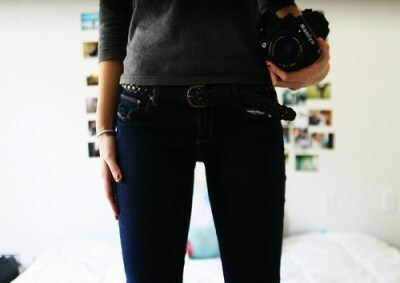 This entry was posted on October 20, 2011, 9:35 pm and is filed under Thinspo challenge. You can follow any responses to this entry through RSS 2.0. You can leave a response, or trackback from your own site.